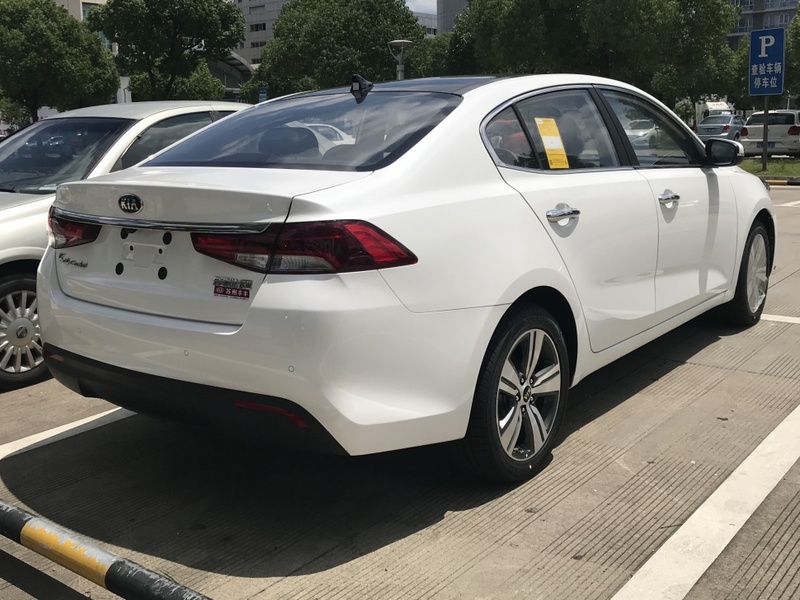 Kia K4 (facelift 2018) 1.8i (143 Hp) Automatic has a combined fuel consumption of 6.5-7.0 l/100 km. 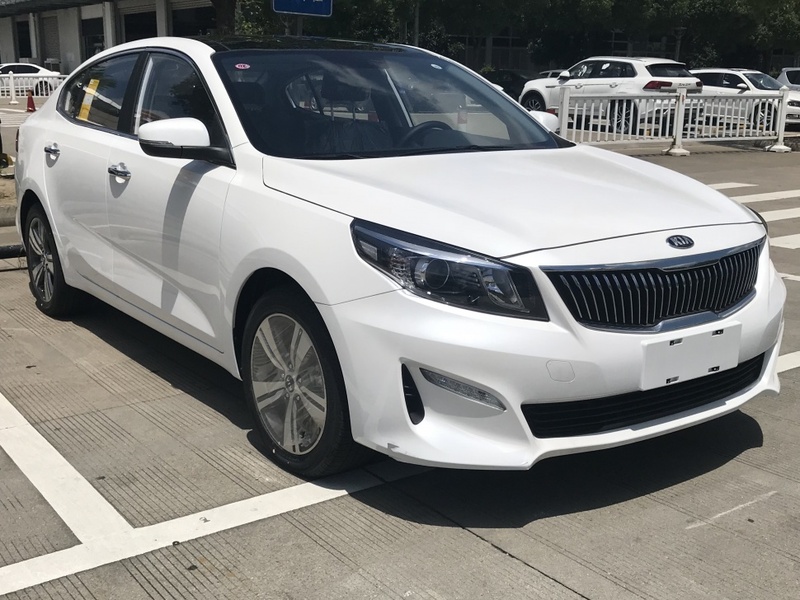 Fuel consumption / economy - combined : 6.5-7.0 l/100 km. Max power in : 6200 rpm. Torque : 176 Nm/4500 rpm. Front track : 1567-1579 mm. Rear (Back) track : 1577-1589 mm. Kerb Weight : 1380-1450 kg.